How's the week going? Productive I hope? So this weekend, bloggers and content creators in Abuja had a picnic-like meet up at the millennium park and it was a wonderful meeting I must say. I was telling someone that the last time i was at the millennium park was about 12 years ago but the place still had that beautiful and serene ambience it is known for, it was a really nice atmosphere. Before this idea came up, myself and moobib had a discussion immediately after the Kanga Fashion Festivallast month about how Abuja bloggers need to meet up because honestly we have quite a number of us, we also discussed how we shoud meet up informally first just as a way of getting to know each other, and it was just as if Mimi was there during our conversation because the next day she put up a post on Instagram relating to that. If there's anything I've learned in the past one week, it's that this life is way too short, and we have to stay woke! Today's #mondayinspiration is both emotional and spiritual in a way but as usual, I hope it inspires you. We lost two people who were very close to my family within the week and it was so shocking and sudden to me. It made me realize that sometimes we get too comfortable with the happenings of life when we should actually take heed before we fall. This journey of life is not one that has a visible expiry date like a wrap of gala, but the fact still remains that one day after all said and done, the owner of the soul will take it back. Would you have made impact then? Would you say you have fulfilled destiny? That talent or special skill that has been deposited in you, will you be able to account for it? Or are you waiting for one particular moment before you can swing into action? What time is it? It's tag time! I don't know why I love tags so much, probably because it helps me get more personal with you guys. How was your week by the way? 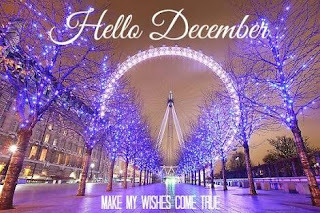 Beautiful I hope? Mine wasn't the best but we thank God. 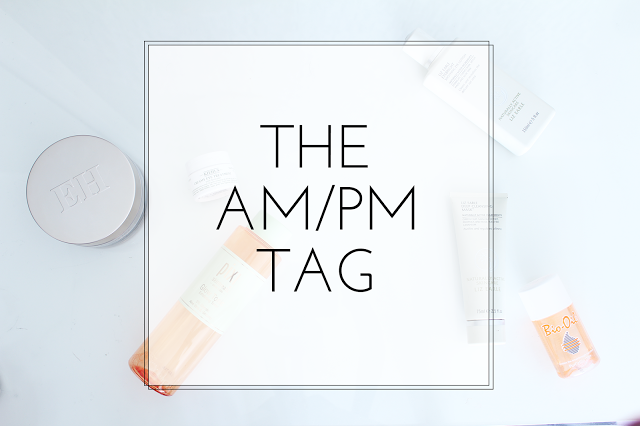 So this tag as you might have seen from the title is the "AM | PM" tag. Basically just what I do before I go out in the morning and before I sleep at night. I actually stumbled upon this tag on twitter sometime last year and I thought it was fun! 1) What's your morning beauty routine? Hmmm...good question. 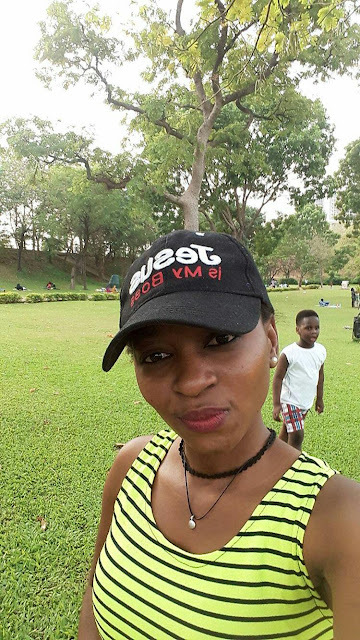 Let's take it back to when I actually used to take care of my skin, after bathing and exfoliating, I use either my bio-oil or coconut oil to moisturize and proceed to do my own version of makeup. Right now I'm open to suggestions though, beauty/skin care routines anyone? Music is without a doubt a very powerful tool. From the lyrics to the beat, we all know how it can either lift our mood or dampen it. For this post, I have put together a playlist to help motivate you whenever you need that extra 'ginger' to help you get productive, remind you that you're more than able to acheive all that you set your mind to, give you that needed confidence boost, and overall just to inspire you to go out there and be the best! This song was recommended to me by a friend and I have no regrets downloading it. The lyrics are so powerful! It talks about how sometimes we are tired, we lose hope and we break down, it also explains that we need to rise above all that and take charge! Wow! 2 years? 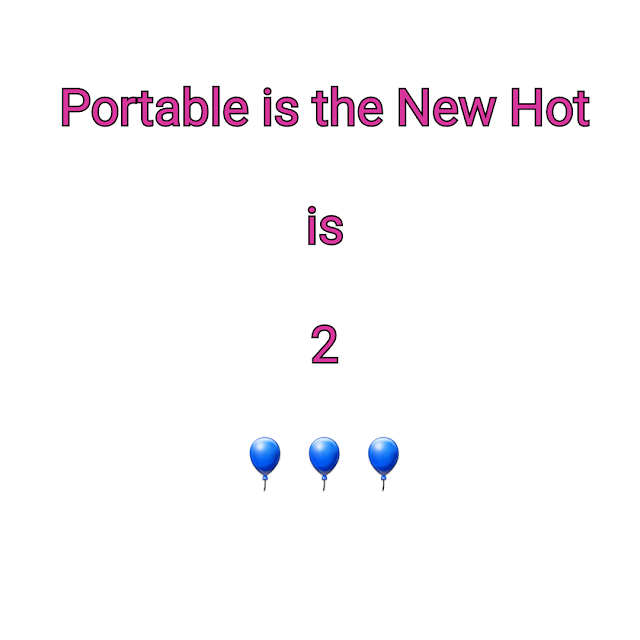 Seems like yesterday when I decided to start the blog with little or no idea what I was doing, but we thank God we're still standing. 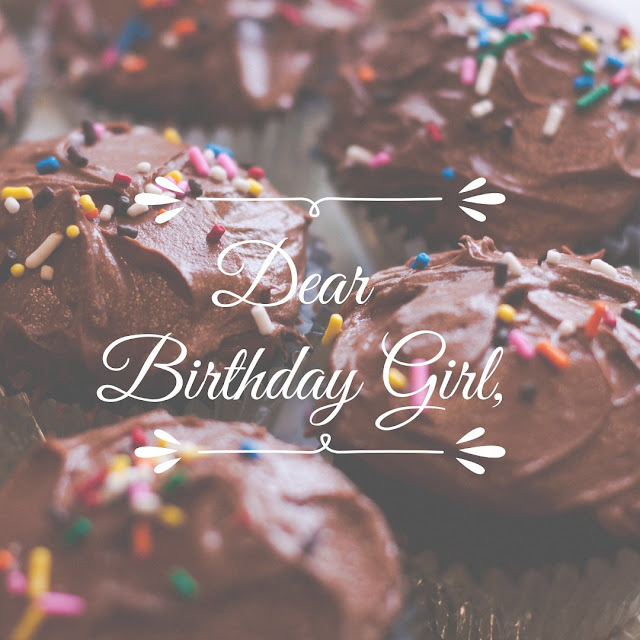 Today I won't bore you again with the details of why I started blogging, I shared it last year when the blog turned one so you can catch up here ! That said, I really just want to appreciate every single person that has ever opened this portable blog of mine, it means the world to me. I mean most times, I'm not even sure whether what I'm writing makes sense and then I see people telling me that I'm doing a great job. Thank you Guys soo much! Last year was quite amazing for me in terms of blogging and I'll be sharing a few of my highlights of the last blogging year as well as plans for this new year. 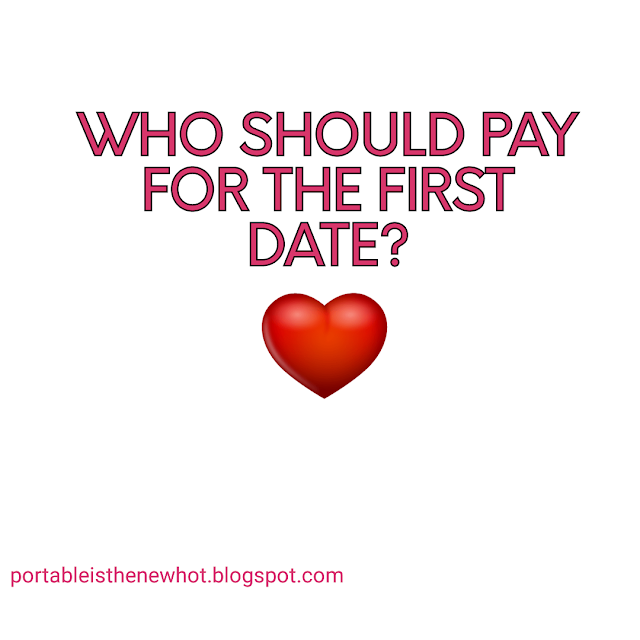 RELATIONSHIP 101|| WHO SHOULD PAY FOR THE FIRST DATE? Don't worry you're still on the right blog, I was just showing off a bit and asking how you guys are doing😊😊 remember when I said I was thinking of starting language classes? Well, I have started French classes! It's exciting too! To the business of today, you guys remember the 'question and answer' technique we used for GirlschatSeries last year? Yeah, I realized that I had missed it terribly, mostly because I wanted some more interaction on the blog. I'm also thinking that once in a while I could use it for posts just to add more spice, yes? Okay so today's question is one I consider quite controversial when it comes to dates and relationships. "Who Should Pay for the first date and why?"